Is your plate “in style” this season? - Well- being Tips| Nutritionize! Spring is here, have you traded out your winter hues for a fresh new palette? I hear the fashion trend for this season is big, bold, vibrant, and all about self -expression! The fashion gurus call it “balancing act”. Thing vibrant blue, fierce fuchsia, poppy red, and zesty yellow. Simply imagining these colors is energizing my soul. So what does this have to do wellness? 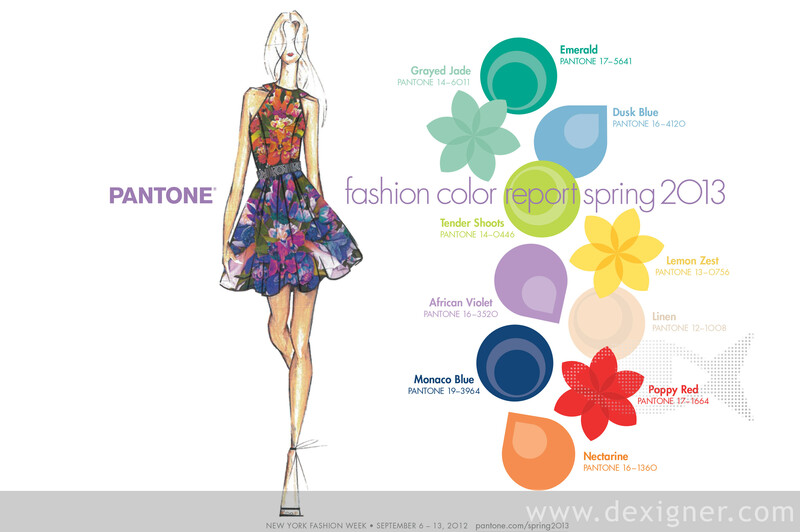 Our self-expression in the form of colors and styles releases those feel good hormones boosting us from the inside out. Next times you’re feeling blue put on something vibrant and fun and see how you feel. But let’s step back and think of these vibrant colors in a different form. The colors presented on our plates… are they “in style”? Hey if we’re going to be “in style” might as well be in style in ALL aspects of our life. Eating local and seasonal – Why? Regardless of where you live there are foods that are local to your region and specific to season. 1. Eating local means supporting the local economy. More of the money spent on food goes straight to the farmers who have nurtured and cared for the food you are purchasing. 2. Local food tastes better. This is reason enough for me to buy local. Have you ever had a fresh garden tomato and compared it to a store bought tomato, if not please do this experiment at home; I guarantee you will be a convert. Foods from farms are picked within 24 hours of being sold to you compared to supermarkets that store foods for days/weeks. No wonder that store bought tomato tastes like cardboard. 3. More nutritious. Local foods have higher nutritional value for a number of reasons. For some foods it’s because they spend more time in the nest (on the vine or tree) they have more time to ripen and receive more nutrients. Local foods prefer taste and nutrition versus durability therefore providing diversity in fruits and veggies. Lastly, for all foods less post harvest handling means more nutrients. 5. Connect with nature. If you’re eating local then by default you’re eating seasonal. It’s a beautiful thing to eat within season when foods are full of the right energy at the right time. Eating local and seasonal doesn’t have to be complicated. To get started first find out what’s in seasons in your area. For my California readers here’s a good resource for fruits and veggies. You can also search this site for other regions. Make a shopping list only including fruits and veggies that are peaking right now. A great way to know you are buying local and seasonal is by shopping at a local farmers market or better yet harvesting from your own garden.